Healthy You will be meeting Wednesday mornings at 9:00am beginning October 4th for six weeks. Free weekly encouragement for those (men and women) who are looking to lose a few pounds and be accountable to the scale. Each week will include a confidential weigh in, healthy recipe idea, and various simple tips for taking better care of you! NEW — NO REGISTRATION REQUIRED! Mountain View Alliance Church, 1515 Cemetery St., Jersey Shore, is offering free educational classes to the community Monday, October 9th from 6:30pm to 8:30pm. Classes include Knitting & Crocheting, Beginners’ Chess and Cupcake Baking and Decorating on a Budget. 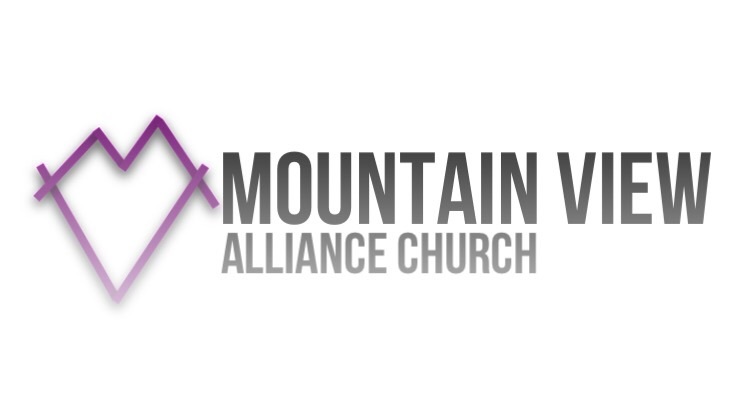 For more information, please visit our website at mountainviewcma.net. Class spaces are limited and first come, first serve. Did you have a Mom, Grandma, or Someone Special who was always creating something warm…sweaters, hats, mittens, etc…..that you just loved (or not) to find in a gift box? Well, ladies and gents, knitting and crocheting is still a lot of fun, but also a bit “modernized”, too! So we “yarnsters” at Mt. View Alliance Church are offering 2 “get re-acquainted with your creative self” knitting or crocheting projects that may set you on a path to a beloved hobby. Depending on your personal desire, you can create either an adjustable, beautiful necklace or a lovely dishcloth. All tools and yarns are provided for this session only but future learning opportunities can be discussed. Hurry–only 4 classes available for ages 9 and up–one knitting, one crocheting for each project, and must be limited to 8 persons in each class on a first-come basis. Classes will meet on Monday, Oct. 9, from 6:30 – 8:30 pm, at the church. So get registered by the deadline of Sept 30! Call the church @ 570-398-0699 & leave a message–someone will get back with you. Have you wanted to learn how to play chess though didn’t know where to start? Start at Mountain View Alliance Church’s free class, Beginners’ Chess! This class is great for individuals, dads with kids, and couples. Sign -up today for a free one-time class Monday, October 9th from 6:30pm to 8:30pm. Please register by calling the church at 570-398-0699. If no answer, please leave a message and someone will get back to you. Registration deadline is September 30. Class spaces are limited and first come, first serve. Chess boards will be provided. Certificate awarded upon completion. Cupcakes have been taken to a whole new level with the many possibilities of flavor and décor. However, you can make these petite desserts on a budget. Learn how at Mountain View Alliance Church’s free class, Cupcake Baking and Decorating on a Budget! Moms, party hostesses, and any women interested can register today for a free one-time class Monday, October 9th from 6:30pm to 8:30pm. Class spaces are limited and first come, first serve. Please register by calling the church at 570-398-0699. If no answer, please leave a message and someone will get back to you. Registration deadline is September 30. Materials provided. Certificate awarded upon completion. Complete Wellness Package which includes 4 vascular tests and osteoporosis screening for $149 ($139 with the special Facebook discount). Speak with the LLSA representative for more package options. All five screenings take 60-90 minutes to complete. There is no time like the present to take action! On August 29 the ladies of the church are invited to help cut, sort, and bag postage stamps. These are then sold and the money goes to missions. If you wish, bring a bag lunch at noon and after we eat we will do the stamps.